Soon it will be summer time. The time of year when neighbors get together for barbecues, families get together for graduation parties and college kids come home to be with family and friends. While these upcoming plans should bring you feelings of joy, they may also bring feelings of dread if you have been putting off big chores on your to do list. One of these chores might be restoring your wooden deck, which hasn’t been touched in years. ​Trying to do this on your own can be hard and potentially dangerous to yourself and your pets if you follow the traditionally do it yourself method of using harmful chemicals and toxins. 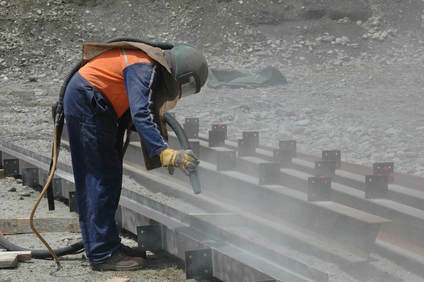 If you hire a professional sandblasting company you won’t have to worry about damaging your deck, or using anything harmful around yourself or your loved ones. Also, the same method that can be used on your deck can also be used on your home. Anyone who has tried to scrape paint off the side of a house in preparation of a new paint job knows the struggles of doing this efficiently and correctly. 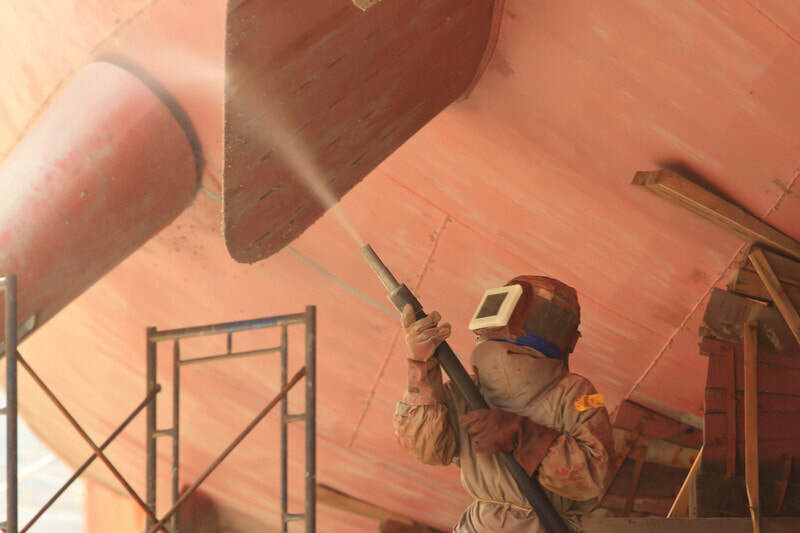 When you hire a professional sandblasting company they will be able to perform the work in less than half the time, and at much better quality than someone who isn’t using sandblasting technology. Perhaps you are lucky enough to live in one of New England’s old historic homes, or maybe your home isn’t that old, but is showing the wear and tear that the rough winters in New England can do to a masonry work. ​Walnut shells are perfect for softer materials like brick and limestone, allowing years of grime and soot to be blasted away in just a few short minutes. Perhaps you like the “aged” look on certain parts of your home, but would like the more ornamental areas cleaned. This is no problem! 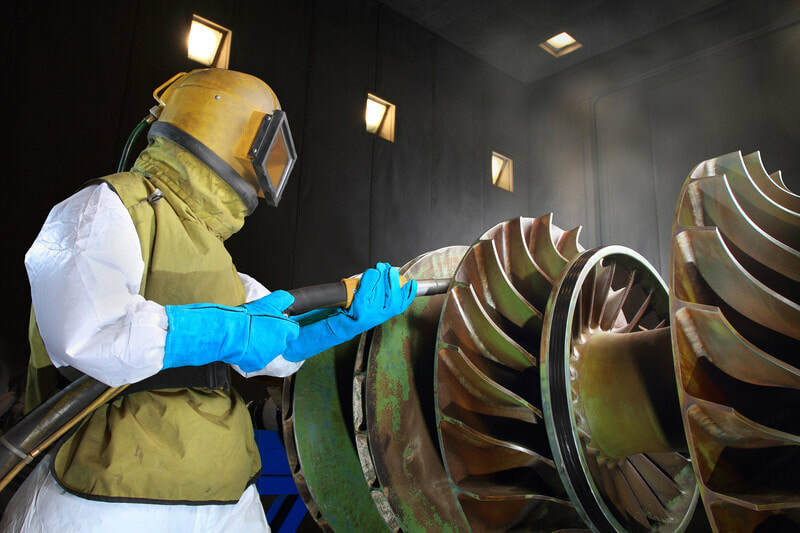 Sandblasting allows for very precises cleaning to be done, so restoring only designated areas are not a problem. Sandblasting is also perfect for anyone who has a fireplace that needs to be cleaned. Everyone knows the dangers of not keeping the inside of your fireplace clean, and along with those dangers come the hassle of actually making sure it is done correctly. 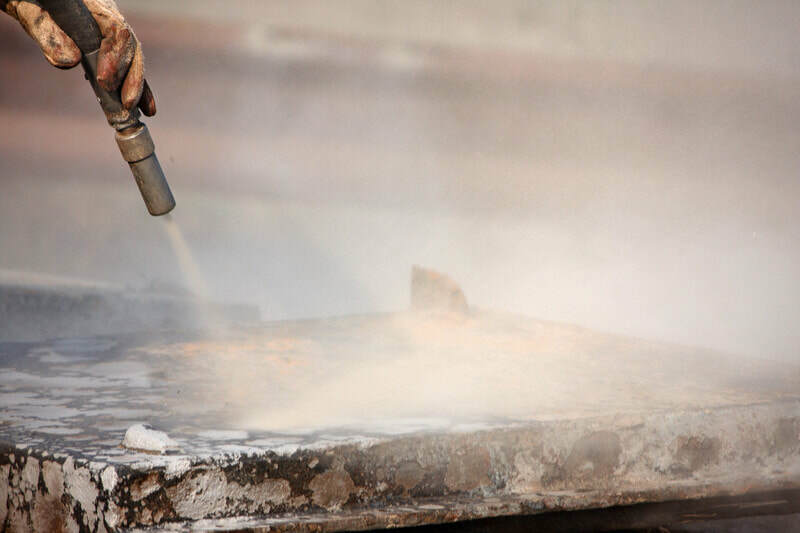 If you hire a professional sandblasting company you can guarantee that both the inside , and outside of your fireplace will look brand new. Call Boston Mobile Sandblasting Now!